I like to think I make a mean loaf of bread; This one is no pansy. The Shiraz adds complexity, and the smoked cheddar nicely offsets the sweetness of the maple. 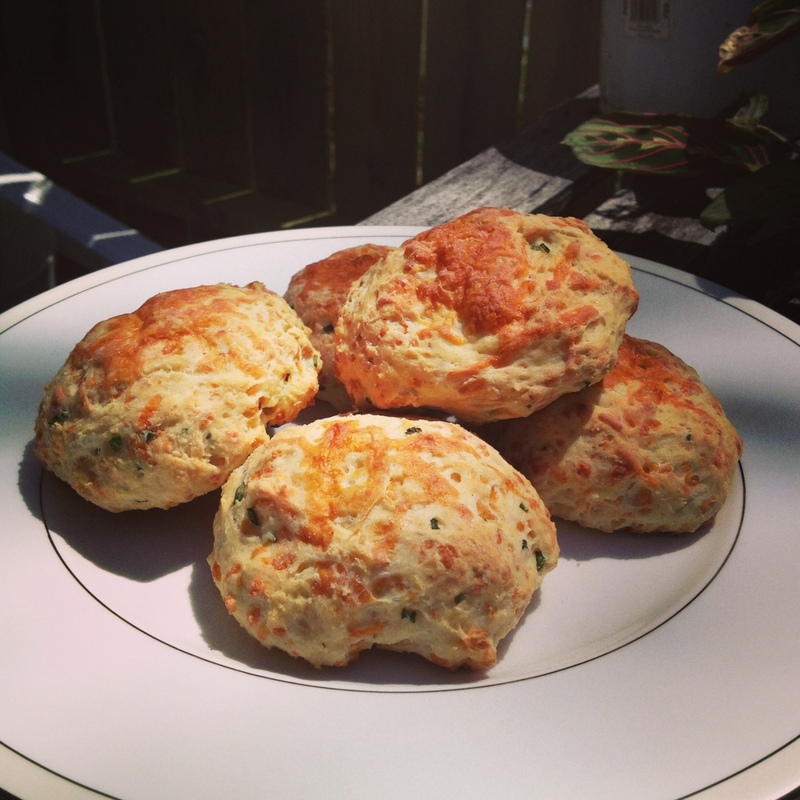 The original recipe in Beautiful Breads & Fabulous Fillings calls for Merlot and Monterey Jack cheese. It was weak and the technique was a bit flawed. In all, the original recipe works fine, but I like how sultry the smoked cheddar makes this loaf. My recipe and technique changes are below. Piping hot loaves, ready to eat! Last week I made a tomato lentil curry stew for dinner. While in retrospect it was more than hearty enough to fill one up for a good long while, I thought that a side of bread for sopping sounded like sound logic. Having forgotten to purchase a loaf of bread in my previous three trips to stores, however, and being unwilling to go the to grocer once again where my will would crumble and I would end up leaving with probably cornish game hens and capers, which I would just know I’d find some use for eventually…I bit the bullet and decided to go forth and just make some bread myself. 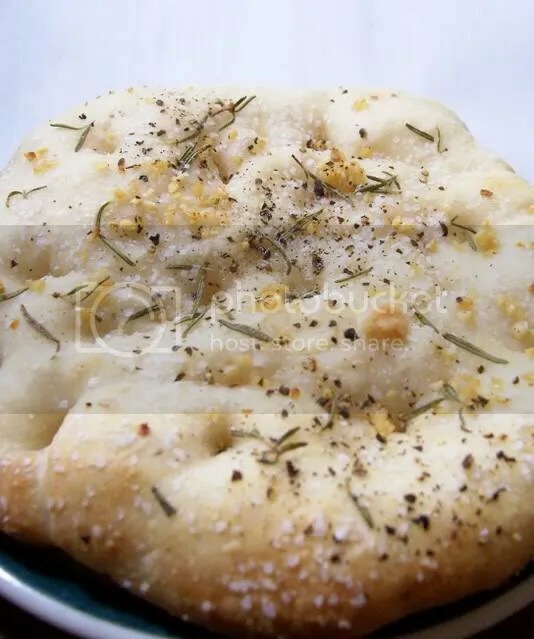 And in this case, no so much bread as warm, fresh focaccia. Oooh. Credit here for the recipe goes to Always Order Dessert. I didn’t make any changes to the ingredients, but because I lack a fancy schamancy mixer, I just did this by hand. Humanity has not thrived this long to be thwarted by a lack of Cusinart mixers. I made the dough the night before and threw them in the fridge so I could bake them upon returning home the next evening. While I bustled around and made the tomato lentil stew, I let the dough warm up and rise before I punctured the dough with my finger to create the little dents and bubbles and all this before I added the olive oil, garlic, salt, pepper, and rosemary (fresh off my little rosemary plant that sits on my bedroom window sill and has somehow survived my care for the last two years). I popped them in the oven and popped them right back out once they were golden. 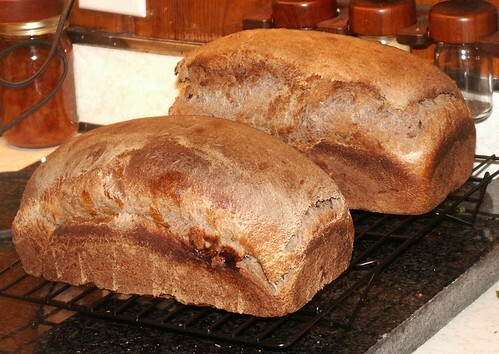 The smell of the bread wafting through the apartment was heavenly. Even the cats kind of went nuts. Alternate post title: This Challah is JAMming! My coworker, Ariel, started her own food blog, This Food is My JAM, within a month of Rice and myself. We didn’t even know about each others’ until about a week ago. This is irrefutable evidence that Ariel is awesome. After that discovery, we were chatting about what we like to make. 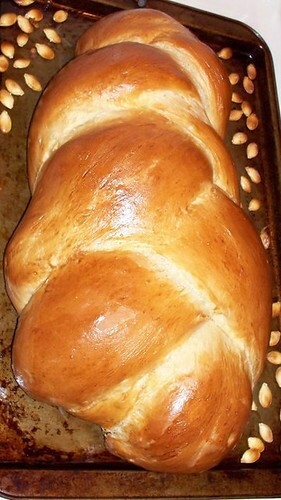 I love baking bread, but all of my Challahs, the cornerstone of non-Passover-friendly Jewish baked goods, sucked. Ariel had just baked an awesome Challah and was gracious enough to share the recipe. This turned out pretty spectacular. Challah makes for tasty sandwiches and is great by itself or with some butter or jelly. It makes AMAZING french toast. The egginess makes it delicious.